One of the most important features of Group Policies usage in Active Directory Domain environment is the possibility to connect a shared network printer. Shared printers often being used for small environment, and good enough to handle small office requirements (like Brother HL-3170CDW or Epson WorkForce WF-3640) on a group of computers or users with just a few clicks. Thus, when a user login to the Windows, assigned network printer will automatically connect. 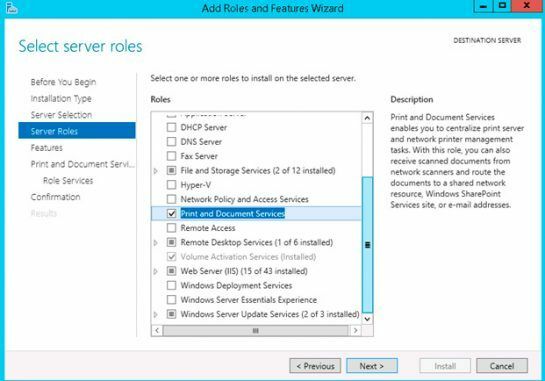 So, this time we will take a look on how to deploy network printer connections to users from a specific OU of Active Directory by using Group Policy. 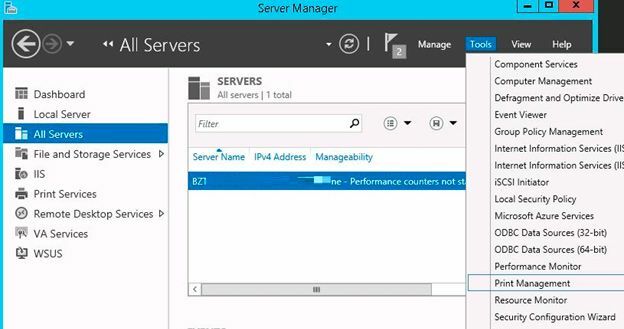 As a print server we use Windows Server 2012 R2 with already installed shared printers. 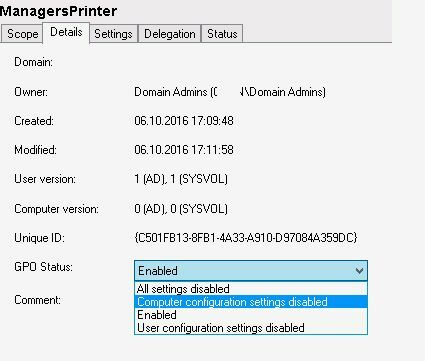 At first open Server Manager Console and select to install Print and Document Services role (if not already installed). 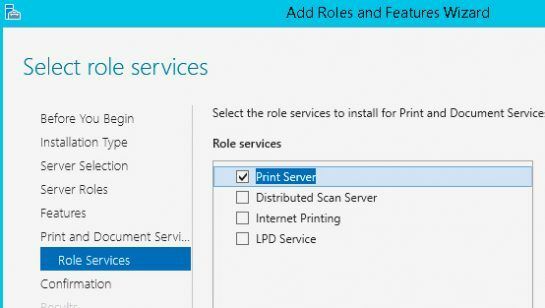 From Role services list select to install Print Server service. After role installation is completed, open Print Management console from Server Manager->Tools. We don’t describe the connection and configuration of network printers by using Print Management because it’s not the topic of this article. For the next steps you must have 2 already configured network printers on your print server. 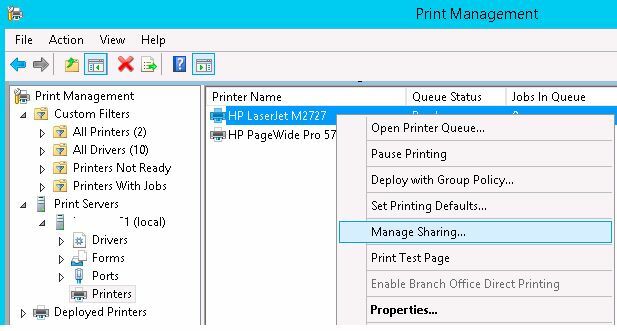 Expand Print Servers -> ServerName (local) -> Printers, select the printer you want to deploy (HP LaserJet M2727 in our case), right-click on it and select from menu Manage Sharing. 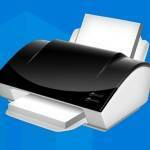 Check the options Share this printer and List in the directory and then click Apply. 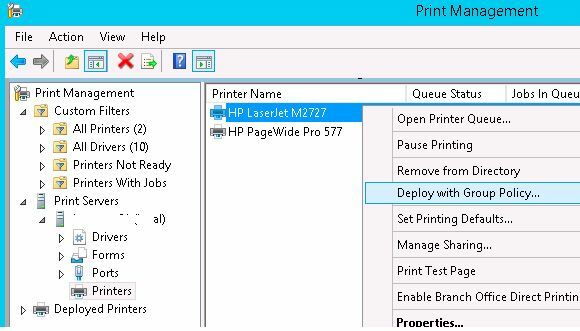 Again, right-click on the printer in Print Management snap-in and choose Deploy with Group Policy. Using the Domain Browser, you need to locate the OU (organizational unit) on which you want to deploy printer and then click Create a New Group Policy Object button. 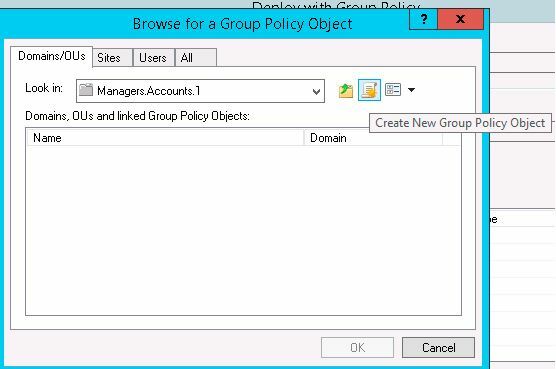 Enter the policy name and click Ok. You can assign the created policy to users, computers or both. Per User > Apply only to the user, regardless of which computer he is located. This is useful if you have a VDI, and each person can sit in different workplaces (an example would be a Call center). Per Computer > No matter which user is working on the computer, it will always print to a specific printer (all users of a computer can access printer). 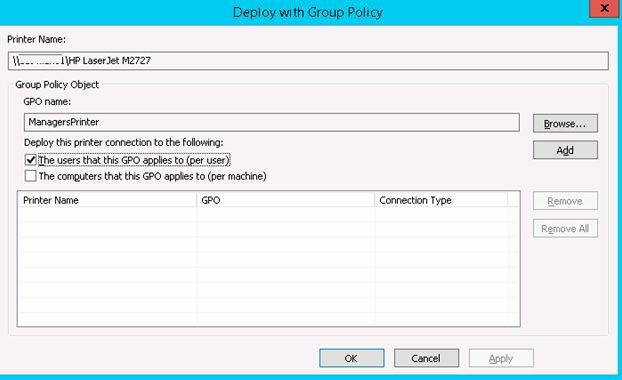 Since we are linked policy to OU Managers with user objects, we need to select The users that this GPO applies to (per user). The configuration is now completed, just press Apply. 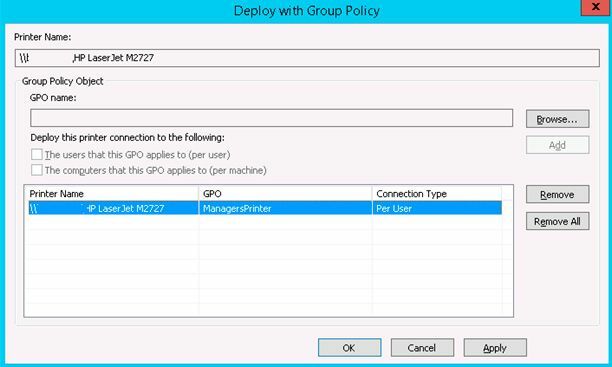 Now open the Group Policy Management Console (GPMC.msc) and find the policy that you created earlier from the Print Management console (ManagersPrinter in our case). Check the current policy settings by going to the Settings tab. You can see UNC path of the shared printer in the section User Configuration -> Policies -> Windows Settings -> Printer Connection. Tip. To see Printer Connections node in GPO editor on Windows Server 2008 / 2012, you need to install RSAT feature Print & Document Services Tool. 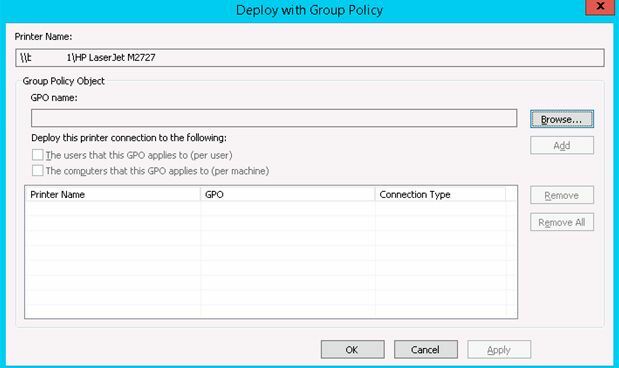 Update the policy on the client (gpupdate / force). 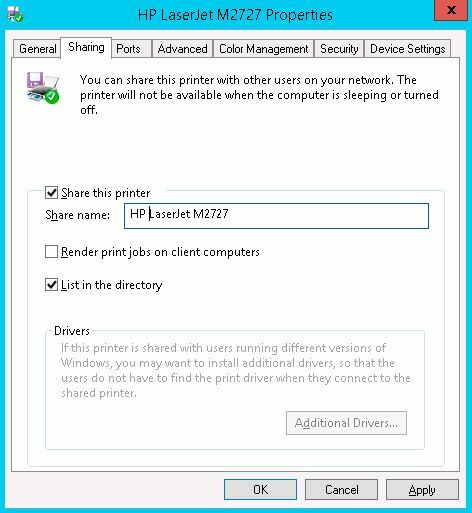 Next you need to verify if new shared printer HP LaserJet M2727 appeared in the list of connected printers. Thank you! This article was really helpful. Much appreciated. This really helped, I was having issues getting it to apply properly an this took care of that.